Tarmac Sportz has the full range of ARK Performance exhaust and suspension products in our online store. 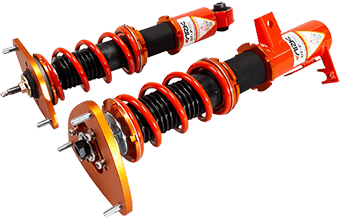 Ark Performance manufactures and specializes in premium exhaust and suspension systems. If you are looking for a premium exhaust with style as well as performance then Ark has it all, Polished or burnt tips, Helmholtz designs to minimize drone, TIG welds and CNC machined. You will definitely receive looks of admiration with one of these fitted.